As we see the economy start to strengthen during the fall and winter quarters, retail stocks could be an area that may benefit. In August, the Concentrated Long Term GARP Portfolio returned 5.4%, besting the S&P 500 Index (SPX) which returned 4%. There was a slight rebound in the stock of DigitalGlobe (DGI), along with a nice pop by Jamba Juice (JMBA) after it reported a more profitable quarter than last year. Jamba Juice is a position we have stuck with for quite some time and hope to see the benefits of that persistence. I believe it is becoming a far more profitable company, and should also start to benefit from better growth in its franchising efforts in my opinion. 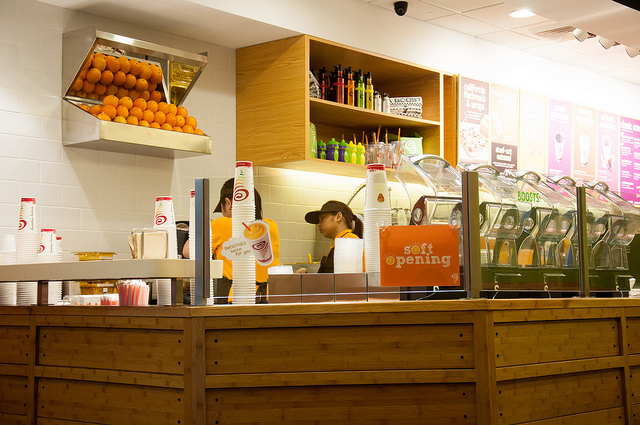 An improving economy would also play to Jamba’s positioning. Retail stocks often take long time to reap benefits for investors. However, the potential gain can be significant with well-run companies. DISCLAIMER: The investments discussed are held in client accounts as of August 31, 2014. These investments may or may not be currently held in client accounts. The reader should not assume that any investments identified were or will be profitable or that any investment recommendations or investment decisions we make in the future will be profitable.Past performance is no guarantee of future results.